The monitoring of the pH of liquid media in high-end hygienic processes - in biotechnology and pharmaceutical processing - ensures not only that legal requirements are met, but also that quality standards are maintained, reducing cost and ensuring optimum levels of yield. 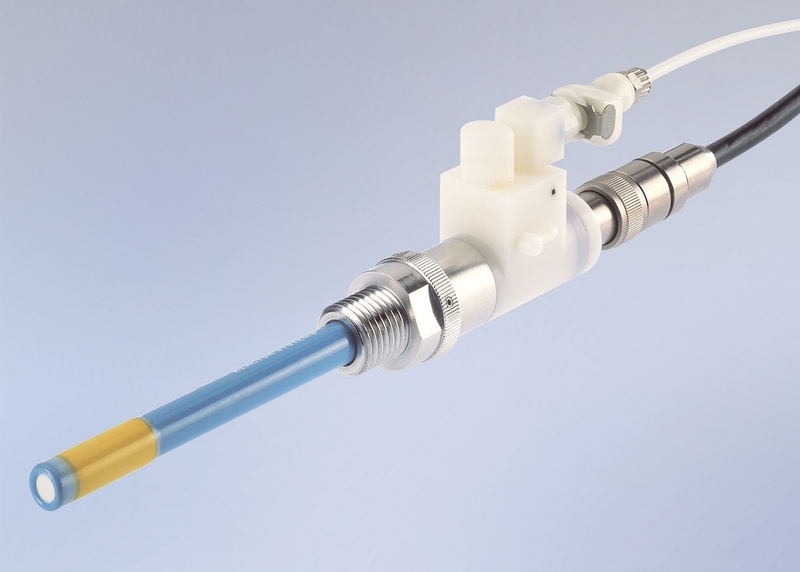 In these high-end processes, the life of the pH sensor is a tough one. Typically it has to withstand cleaning with acids and caustic solutions under high temperatures, and also steam purification. This would not be a problem but for the fact that most pH measurement is carried out using glass electrode pairs. Ghent University, the University of Antwerp and BioTools Europe Ltd have created the European Centre for Chirality (EC2). EC2 is a blend of expertise and resources that brings together leading authorities dedicated to advancing the understanding the role chirality plays in biological processes. The EC2 mission is to help academic and industrial scientists develop a broad range of chirality related applications through offering services ranging from the determination of absolute chiral configurations, vibrational optical activity (VOA) measurements, computational modelling including expert consultancy, and education workshops to open access VOA instrumentation. BioFocus, a provider of integrated gene-to-clinical candidate drug discovery services, today announced the launch of two new compound libraries, targeting Family C GPCR’s and protein-protein interactions. A portable MicroKit system developed by the Institute of Bioengineering and Nanotechnology (IBN), the world's first bioengineering and nanotechnology research institute, enables mass health screenings to be conducted at strategic locations such as airports, immigration checkpoints and train stations. By facilitating rapid and accurate disease detection at these decentralized places, IBN's MicroKit can help to curb the spread of infectious diseases and prevent pandemics. This study was published recently in the leading microfluidic and nanofluidic journal, Lab on a Chip1. The outbreak of infectious diseases such as SARS (severe acute respiratory syndrome) in 2003 and the new strain of influenza A H1N1 virus in 2009, and their rapid proliferation within the community triggered a global fear and underscored the need for a fully automated system that can quickly identify infected patients. The medical plastics industry is set to expand rapidly over the next decade taking up increasing proportions of GDP, as countries provide healthcare to an ageing population, access to medicine expands in developing regions and new technology is developed, writes Dr Sally Humphreys. Some of the issues in using polymers in medicine were debated at the latest AMI conference on Medical Grade Polymers, which took place September 14-15, 2010 in Philadelphia, USA. Cardialysis and Sticares InterACT, both contract research organizations (CROs) headquartered in The Netherlands, announced today that they have entered into a strategic collaboration to provide drug development consulting services in the field of cardiovascular and metabolic medicine. Both organizations have substantial experience and success in the execution of clinical research projects for pharmaceutical, biotechnology and medical device companies. The companies have been independently active for more than 25 years conducting high-quality cardiovascular and metabolic focused clinical research. Events organiser UBM Live today announced that exhibitor space for its annual flagship pharmaceutical contract services event, ICSE Europe, has grown by 24% over 2009, making the event the largest ever in its 10 year history, and featuring 363 exhibitors from 30 countries. UBM also revealed details of new features for the 2010 event which will be held at Paris, Villepinte, from 5th to 7th October, including the introduction of an expanded packaging focus, visitor-friendly zoning and the inaugural Pharma Outsourcing Roundtable. 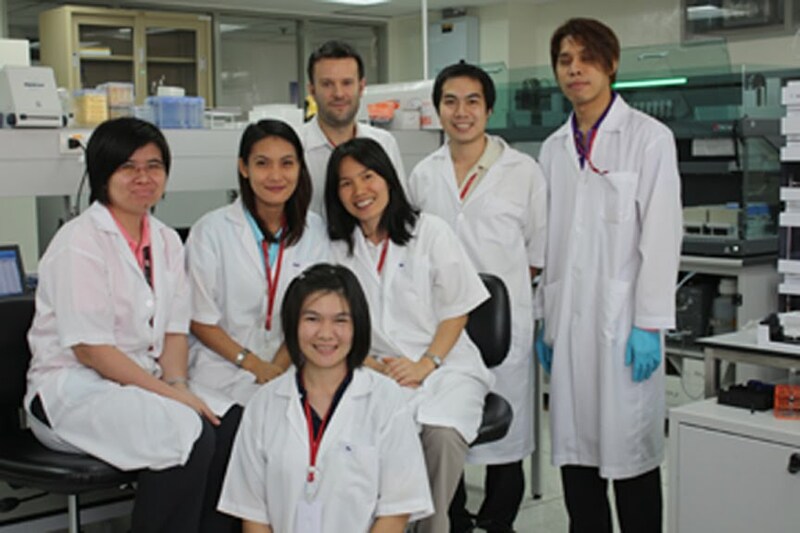 The Clinical Pharmacology Department in the Mahidol-Oxford Tropical Medicine Research Unit (MORU), Bangkok, Thailand, has chosen Tecan’s Freedom EVO platform to automate research into the pharmacology of anti-malarial and anti-influenza drugs. Professor Niklas Lindegardh, Head of Department, explained: “Our studies focus on malaria and influenza, and the main thrust of our research is the development of new methods and assays to quantify these drugs in biological fluids." 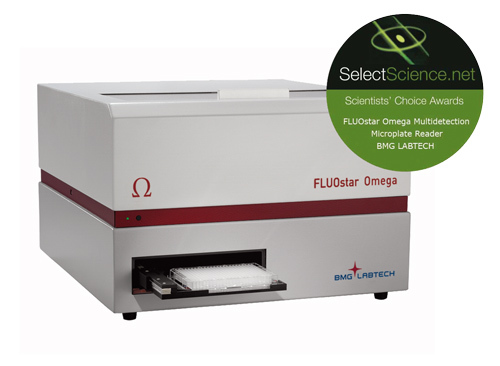 BMG LABTECH's FLUOstar Omega multimode microplate reader has received the award for Drug Discovery Product of the Year 2010. This was an independent user's choice award voted by the international scientific community via Select Science. Using BMG LABTECH's Tandem Technology, it has been acknowledged as a microplate reader for a wide range of applications in basic research, life science studies, and assay development. Fluorescence Intensity, UV/Vis full spectrum absorbance, luminescence, AlphaTechnology, and TRF (TR-FRET) detection technologies, can all be read by the FLUOstar Omega with ease and superior performance. Porvair Filtration Group will be exhibiting at the Medica/CompaMed 2010 trade show in Düsseldorf, Germany. 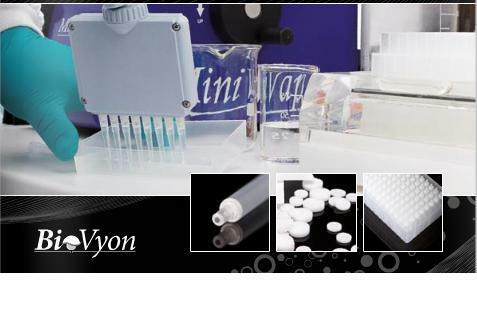 Porvair will showcase regulatory approved materials, based upon its proprietary BioVyon sintered porous plastic technology, for in vitro filtration, separation, venting and wicking applications for the medical industry. Dutch biotechnology company Mucosis BV announced today that John Lambert was elected as member and chair of its Supervisory Board. Having held various key positions at pharmaceutical and biotech companies in both the United States and Europe, Mr Lambert brings exceptional vaccine industry experience to Mucosis. Agilent Technologies Inc today announced that its collaboration with the Institute for Systems Biology (ISB) and the Swiss Federal Institute of Technology (ETH Zurich) for the mapping of the complete human proteome by mass spectrometry is entering its second phase. On September 20, the ISB and ETH Zurich announced completion of the first phase of this two-year project, including generating gold-standard reference mass spectra for each of 20,300 genes currently annotated as protein-encoding in the human genome. The project is expected to fuel research gains in biomarker discovery and validation, the search for protein-based diagnostic tests, personalized medicine and human health monitoring. Thermo Fisher Scientific Inc and Proteome Sciences plc today announced the companies will collaborate to deliver innovative products for protein biomarker research. The collaboration unites the talent and resources of the proteomics reagent team at the Thermo Fisher Scientific Biomarker Research Initiatives in Mass Spectrometry (BRIMS) Center with Proteome Sciences (PS) to further develop quantitative proteomic workflows that are based on best-in-class reagents and hardware and software for biomarker discovery and validation. 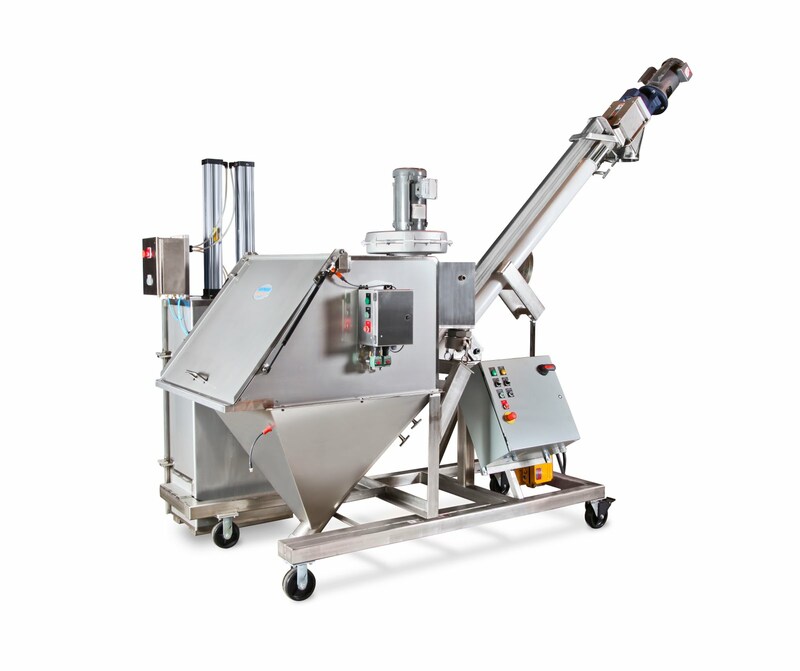 Hapman has recently introduced its Helix Hi/Lo mobile flexible screw conveyor with integrated bag compactor and bag dump station/dust collection hood to offer maximum dust containment. 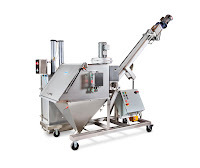 These conveyors will suit pharmaceutical applications. The all-in-one unit is specifically designed to ensure plant and worker safety when processing small bags of powders or bulk solids. Labtronics Inc's new interface connector between Agilent ChemStation CDS and Labtronics' Nexxis ELN has been released. This new interface connector links ChemStation CDS and Nexxis ELN transparently, so that information is automatically exchanged between the two systems. Nexxis ELN can collect sample weights and all of the metadata for the sample prep process. The new RAININ LiteTouch 1.7ml micro-centrifuge tube, available from Anachem, opens in a completely different way to conventional tubes. It’s rear hinge and tab mechanism shifts the point where force is applied to open the tube from the front of the cap to the rear. By placing the tab over the hinge, a light downward pressure is all it takes to “pop” the secure seal and lift the cap, significantly reducing sore thumbs and hand fatigue. Pfizer has chosen Tecan’s Freedom EVO for DNA extraction workflows at its BioBank facility in Connecticut, USA, increasing throughput while reducing waste generation and costs. 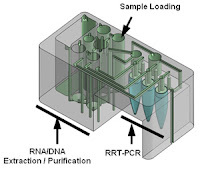 GATC Biotech announced today that it has agreed to purchase the PacBio RS platform, a single molecule, real-time (SMRT) sequencing technology. The new PacBio RS will be the fifth sequencing technology for GATC Biotech. The system is planned for installation in early 2011. GATC Biotech plans to use the new platform for resolving structural variations, for example in human cancer genomes, and for the detection and confirmation of rare SNPs. 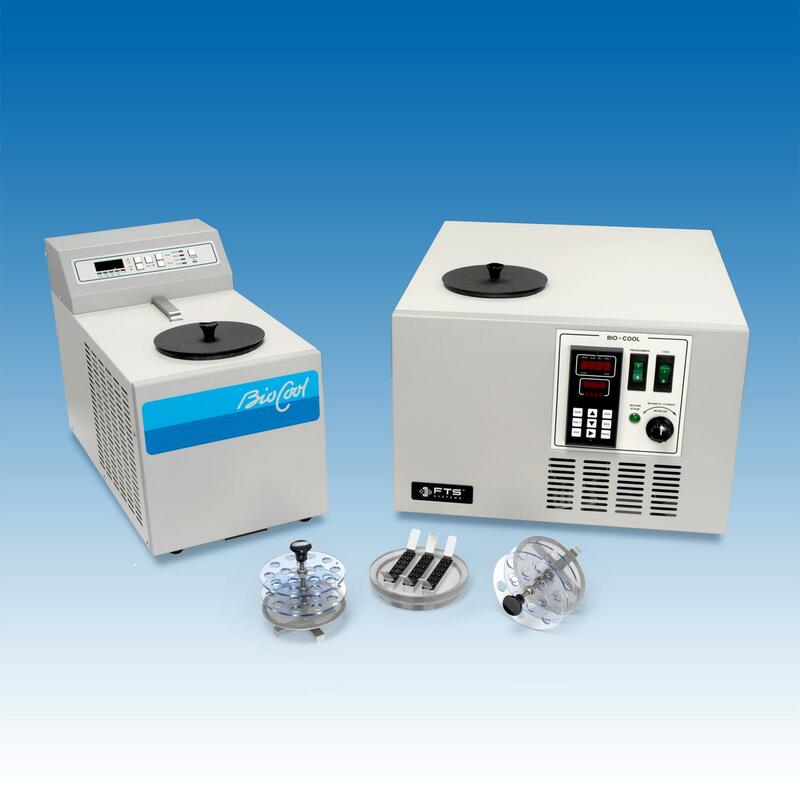 BioCision’s modular CryoPrep System offers a complete solution for all cell freezing procedures – from ice-free cooling to convenient portability of cell samples and a controlled rate of freezing without alcohol. The CryoPrep system comprises three precision designed and manufactured products – CoolBox, CoolRack CFT and CoolCell – based on BioCision’s novel patent-pending thermo-adaptive alloy. Every day practices in the scientific community such as verbal abuse, demeaning reports, demotion or dismissal are working to shame scientists and discredit their reputations, often with dire personal, professional and social consequences - even as extreme as suicide! In a paper soon to appear in the Taylor & Francis journal Prometheus, Professor Brian Martin, from the School of Social Sciences, University of Wollongong and Dr Sandrine Thérèse, Honorary Research Fellow in Anthropology, University of Queensland, investigate a sample of well documented cases to identify key features and impacts of scientific degradation rituals. Cisbio Bioassays, a member of IBA group and global developer of HTRF (Homogeneous Time-Resolved Fluorescence) technology and services used in assay development and drug screening, announced today that Promega Corporation’s HaloTag technology is available for use on its Tag-Lite platform. Tag-lite, which combines HTRF and cell protein labelling technologies, now provides drug discovery researchers with an additional tool for cell surface receptor heterodimerization. GE Healthcare HiScale pressure-stable columns are optimized for process development and preparative chromatography. The empty columns are available in inner diameters of 16, 26 and 50 mm and in lengths of 20 and 40 cm. The columns offer an easy-to-use design, providing reproducibility, robustness and process control. If you are planning a laboratory automation project, from the very small to the very large, automate.it safecel provides a cost effective solution. automate.it safecel is a system of fully automated workcells comprising robotics, enclosures, safety systems and an array of integrated instruments. The University of Maryland Dental School is utilizing Thermo Scientific EDS detectors to further investigate the long-debated nature of "worm-like" cylindrical structures observed in the dentinal tubules of extracted human teeth. challenging structures, shedding new light on their chemical nature. The findings of this breakthrough research will be unveiled in a presentation titled "Scanning Electron Microscopic Study of Cylindrical Structures Observed in Dentinal Tubules: The Controversy Continues", at the 17th International Microscopy Congress (IMC17), September 19-24 2010, Rio de Janeiro, Brazil. Scientists prefer glass because it is transparent, inert to most chemicals and heat resistant as compared to plastics. Now, they can enjoy a new feature – improved safety. 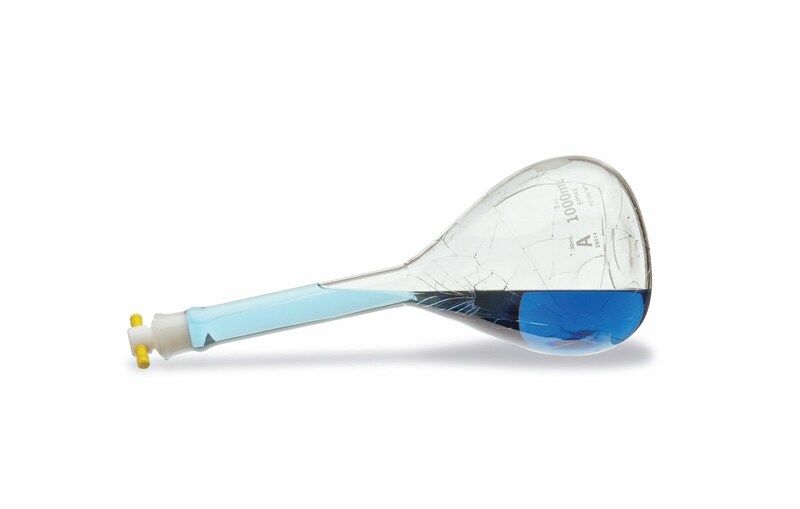 Kimble Chase, the manufacturer of laboratory glassware products, introduces KimCote plastic coated glassware. KimCote is an ultra-clear coating that is applied to the exterior of laboratory glassware in order to resist breakage and contain leakage. 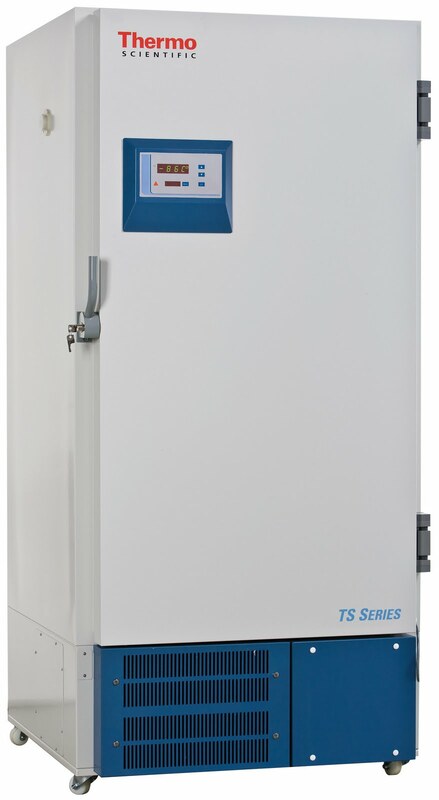 Thermo Fisher Scientific Inc today introduced the new Thermo Scientific TS586e -86°C freezer. As an environmentally friendly model, this CE-certified and WEEE directive-compliant freezer employs CFC-free and HRC-free hydrocarbon refrigerants. In addition, low energy consumption of 10.7 KWH/day (at the -80°C setpoint) makes the TS586e an extremely energy-efficient option. Furthermore, with a sound level of less than 49 dB(A), convenient and quiet operation within the lab is achievable. Featuring a powerful refrigeration system with water-blown foam insulation, rapid cooling is provided, and fast response to door openings provides long-term performance. Labels: laboratory, drug discovery Thermo Fisher Scientific Inc, TS586e -86°C freezer. 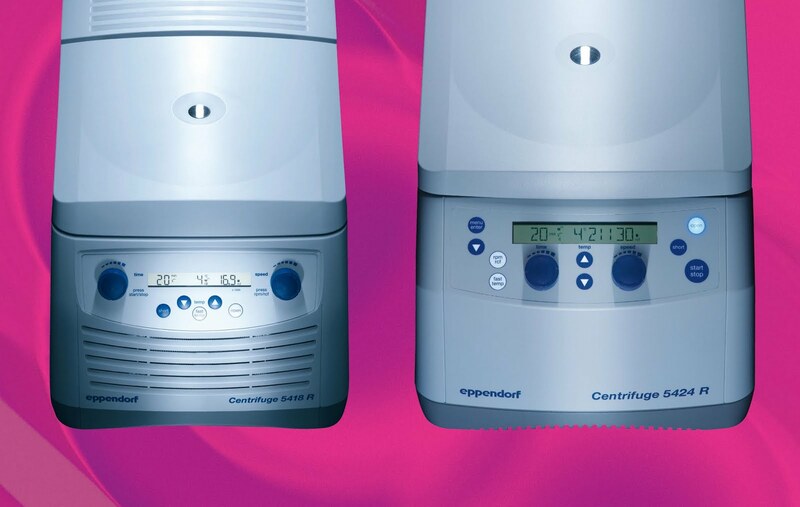 Eppendorf’s refrigerated 18 and 24-place microcentrifuges have a small footprint, quiet operation and a FastTemp function for quick pre-cooling, Centrifuges 5418 R and 5424 R set new standards for refrigerated microcentrifuges. The overall design and operating concept for these products are based on in-depth ergonomic studies, making everyday routines faster and easier. 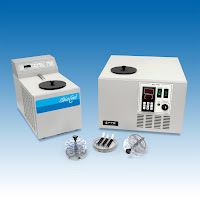 The iconic Eppendorf blue rotary knobs enable quick, intuitive setting of parameters, and the low access height allows easy loading and unloading of rotor and samples. One of the human body's protective mechanisms initiated by the TRAIL protein is massively altered in prostate cancer cells - yet the same protein seems to improve the survival prospects of patients. These results of a co-operative venture between the Clinical Program on Urological Tumours at the Medical University of Vienna and Harvard Medical School, USA, have just been published. They show that the TRAIL protein opens up the prospect to a more accurate prediction of the disease's course, as well as the opportunity to identify a new intervention point for innovative therapies in advanced prostate cancer. Cytheris SA today announced that it has begun enrolling patients in INSPIRE 3, a Phase II clinical programme evaluating the effect of repeated cycles of the company’s investigative immune-modulator, recombinant human interleukin-7 (CYT107), in the treatment of chronically HIV-1 infected patients classified as Immunological Non-Responders (INR) after at least 24 months of highly active anti-retroviral therapy (HAART). The study will enroll a total of 80 patients at investigative sites in Italy, Switzerland and South Africa. 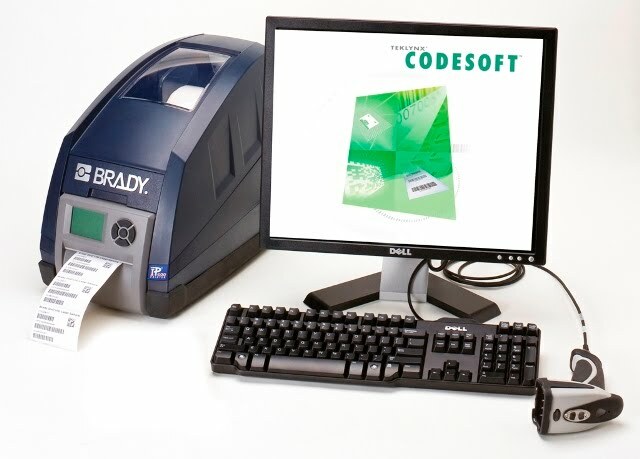 The Wellcome Trust Clinical Research Facility (CRF) in Birmingham, UK, has implemented a Brady IP Printing System, saving time and creating clear, durable labels which withstand low-temperature sample storage. Based at the Queen Elizabeth Hospital, Birmingham, the Wellcome Trust CRF offers an unrivalled environment for high quality patient-oriented research, carrying out Phase 1 up to Phase 4 clinical trials as well as experimental medicine. 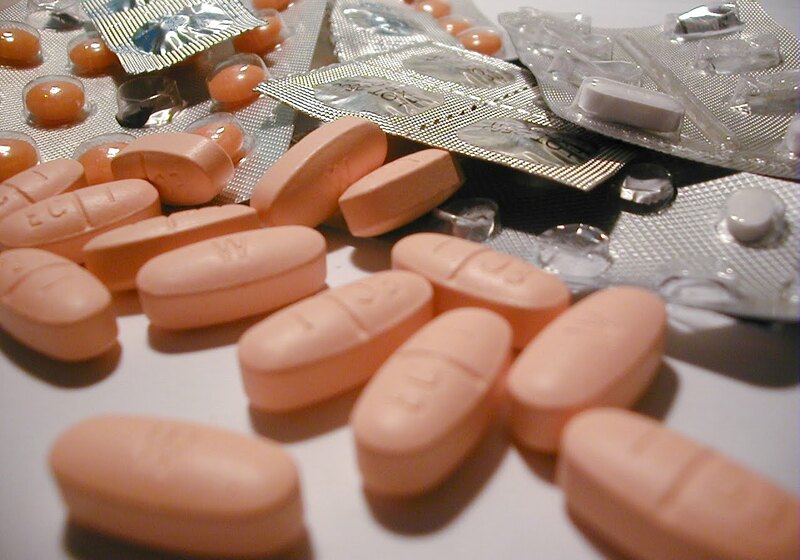 RTS Life Science, the supplier of automated sample management and pharmaceutical testing systems, has announced the formation of a new Pharmaceutical Testing Group. Following the acquisition of a Massachusetts based life science company earlier this year, the new Pharmaceutical Testing group integrates UK developed products for inhaler and tablet testing with new US developed products for dissolution and content uniformity testing. 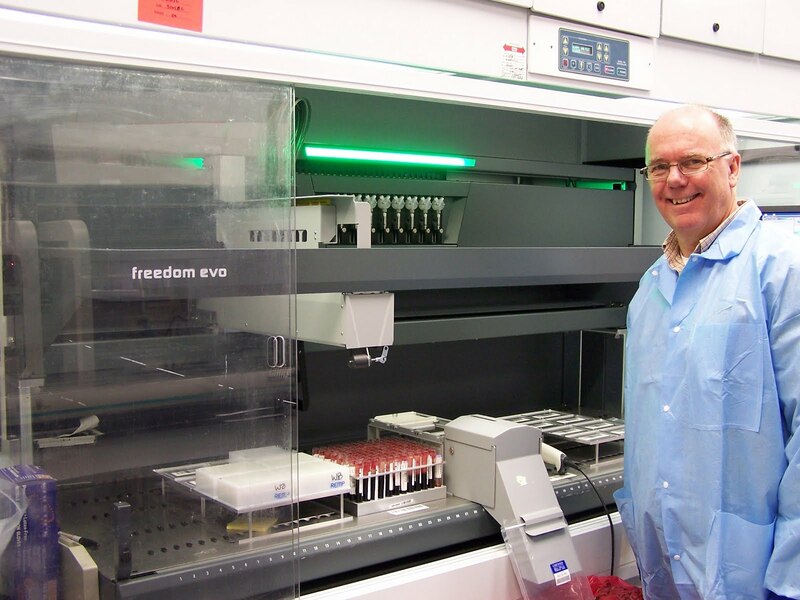 The University of Virginia has become the first organisation in North America to install the Xstrahl SARRP research platform, the most advanced and flexible system commercially available for radiation biology and preclinical research. The platform was installed at the University’s School of Medicine in June after receiving a highly competitive Shared Instrumentation Grant (S10) from the National Institutes of Health (NIH). AnaSpec has released the SensoLyte 520 Cathepsin B Activity Assay Kit , the industry’s first FRET-based kit for Cathepsin B. This homogeneous assay can be used for measuring Cathepsin B activity and for screening Cathepsin B inhibitors. The substrate employs in this kit is a peptide sequence containing the QXL 520/HiLyte Fluor 488 FRET pair. In the intact sequence, the fluorescence of HiLyte Fluor 488 is quenched by QXL 520. Upon recognition and cleavage by Cathepsin B, the peptide is cleaved into two separate fragments, resulting in the release of HiLyte Fluor 488 fluorescence. Fluorescence can be continuously monitored at the green emission range of 520 nm (Ex= 488 nm). The Bio-Cool from SP Scientific is the only controlled rate freezer that does not require expendable liquid nitrogen and the associated pumping, re-filling, and storage challenges posed by a cryogenic liquid. The Bio-Cool, simply plugs into a standard electrical outlet and quietly provides low temperature cooling to either -40ºC or -80ºC. Unlike liquid nitrogen systems which surround samples with a cold vapour phase, the Bio-Cool immerses samples into a well-circulated, cold liquid bath. Warwick Analytical Services has announced an ICP Analytical Service that will enable pharmaceutical manufacturers to analyse and report metal impurities under new standards proposed by the U.S. Pharmacopeia (USP). The current USP standard method <231> for determining "heavy metals" in pharmaceutical ingredients and products involves precipitating metal sulphides out of an aqueous solution, then visually comparing the colour of the test sample with that of a standard lead solution. Hybrigenics today announced the positive outcomes of clinical tolerance Phase IIa study of daily oral inecalcitol in combination with gold standard Taxotere chemotherapy in hormone-refractory prostate cancer patients. The maximal tolerated dose of inecalcitol is 4 milligrams (mg) per day and the response rate to combination treatment reached 85 per cent based on Prostate-Specific Antigen (PSA) decline within 3 months. Thermo Fisher Scientific Inc announced today at the Human Proteome Organization (HUPO) 2010 Congress, a suite of five complementary software solutions and enhancements designed to effect breakthrough progress in qualitative and quantitative proteomics. Working in concert with Thermo Scientific mass spectrometers, the software solutions provide researchers with fast and simple, yet powerful, workflows for many persistent proteomics research challenges. These solutions promise to drive progress in key industry initiatives such as the Human Proteome Project launched at the HUPO 2010 conference. Data presented at the European Respiratory Society (ERS) congress demonstrate that a new fixed-dose combination therapy of fluticasone propionate (FP), an inhaled corticosteroid, and formoterol fumarate (FORM), a long-acting β2-agonist, is as effective in treating asthma as one of the current market leaders in Europe, fluticasone propionate/salmeterol xinafoate (FP/SAL), but has a more rapid onset of action1. The FP/FORM combination has also been shown to be more effective in controlling asthma symptoms than FP alone2. Despite a range of available therapies, many asthma patients still require unscheduled urgent care or emergency hospital admissions3,4, which suggests that there is a need for alternative treatment approaches which may deliver more effective asthma management5. 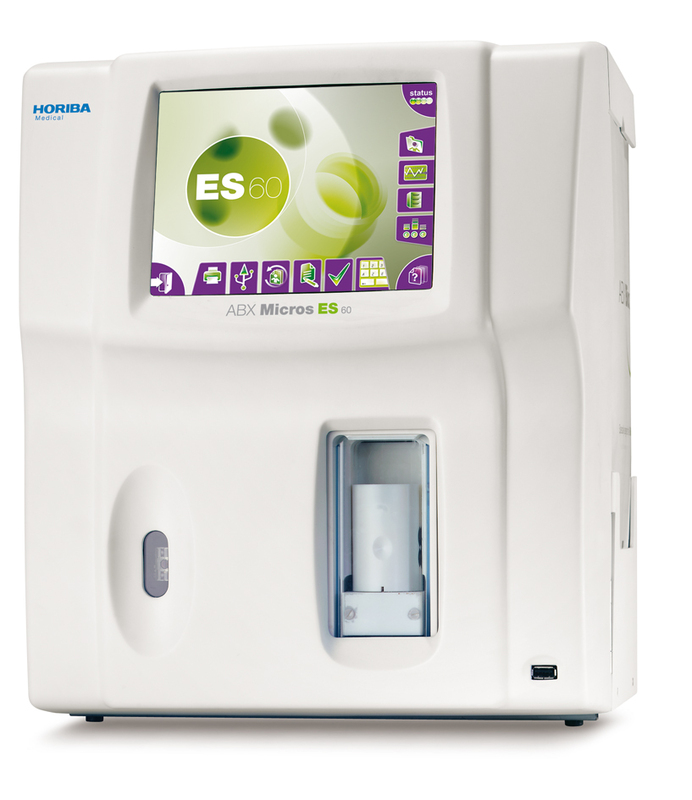 A study has confirmed that the granulocyte count of the recently launched ABX Micros ES60 3-part differential haematology analyser from HORIBA Medical correlates well when compared to the neutrophil count of a 5-part differential analyser, in the absence of specific flagging. The neutrophil count is a key parameter in determining the treatment outcomes, with regards to chemotherapy, for both oncology and haematology patients, as well as for some other drug therapies, such as Clozapine. B.I.G. Talents, the first national event combining biotechnology, information technology and green technology, will be held in Rouen, France, on 17-18 November 2010 and will feature both an exhibition centre and business conference. This trade event in the field of applications and innovative technologies takes place in the Haute-Normandie region, an area that is well known for its expertise in the sector. Frédéric Sanchez, President of the Agence de Développement Economique de l’Agglomération Rouennaise (ADEAR), the Economic Development Agency for the Rouen Region, says: "More than 6,200 people are now working in R&D in Haute-Normandie across fields as varied as aerospace, the medical and pharmaceutical sectors, the automotive industry and the chemicals sector. The Rouen region offers an excellent wealth of resources. When it comes to innovation, it is the perfect place to host and organise a national event like B.I.G. Talents." Domainex Ltd announces the appointment of Dr Joanne McCudden as Head of Business Development. Joanne joins the company with a wealth of experience in the biotech sector having held business development positions at Cobra Biomanufacturing PLC and, more recently, with SynCo Bio Partners where she was the Director of Sales and Marketing. Dr Eddy Littler CEO of Domainex said: “Domainex is entering a new phase in its development. Our service division is undergoing a significant expansion with a number of new contracts, and our drug discovery division has advanced its first project - on the kinase targets IKKe and TBK1 - to a point where we will seek to outlicense the project during 2011. We are delighted that Joanne is joining Domainex in order to spearhead our future Business Development activities”. 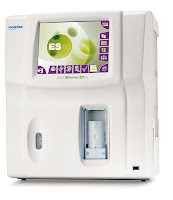 Epistem plc , the UK biotechnology and contract research company, will present preclinical results from its recently completed colitis study at the Inflammation Research Association (IRA) conference in Chantilly, Virginia, USA between 26-29th September 2010. In a contracted study, Epistem successfully completed the testing of a number of neutralizing antibodies. Data will be presented by Epistem Dr James Wilson, demonstrating that the therapeutic antibodies significantly reduced the symptoms of disease using a preclinical chronic "adoptive T cell transfer" model of human colitis. Many features of Epistem's colitis model are characteristic of human Crohn's disease, which is a serious and chronic inflammatory bowel disease (IBD). bioMérieux, has been chosen by National Health Service Blood and Transplant (NHSBT) for bacterial screening of platelets in England and North Wales. During an extensive tender process, a number of technologies for screening platelet products were evaluated and bioMérieux’ s BacT/ALERT 3D for bacterial screening has been chosen.